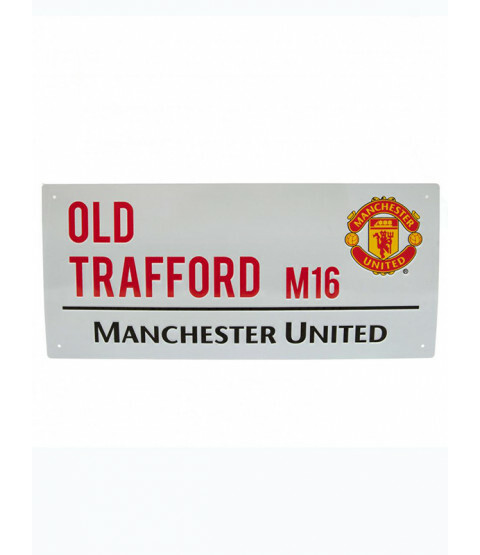 This Manchester United FC Old Trafford Street Sign makes a great gift for Man U fans of all ages! 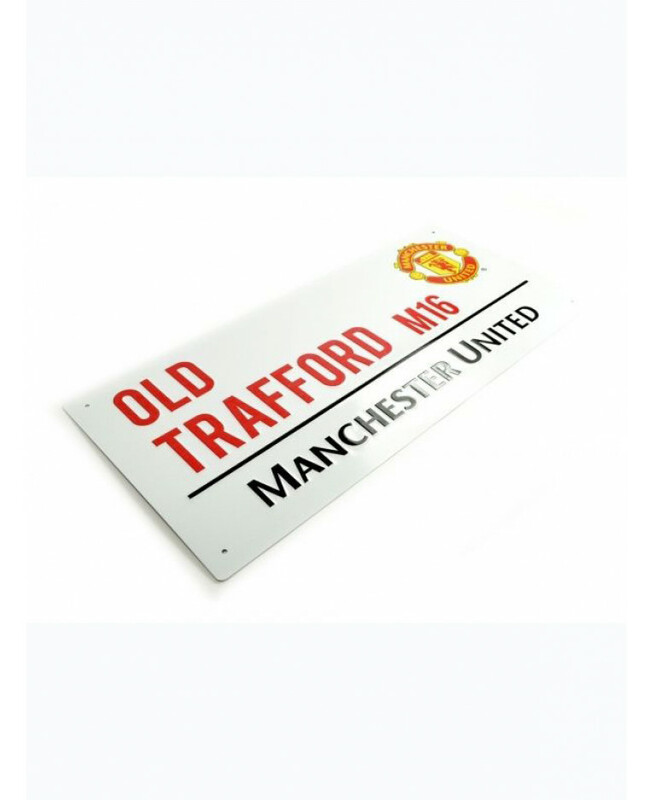 The metallic embossed sign features Old Trafford and the club crest and logo. 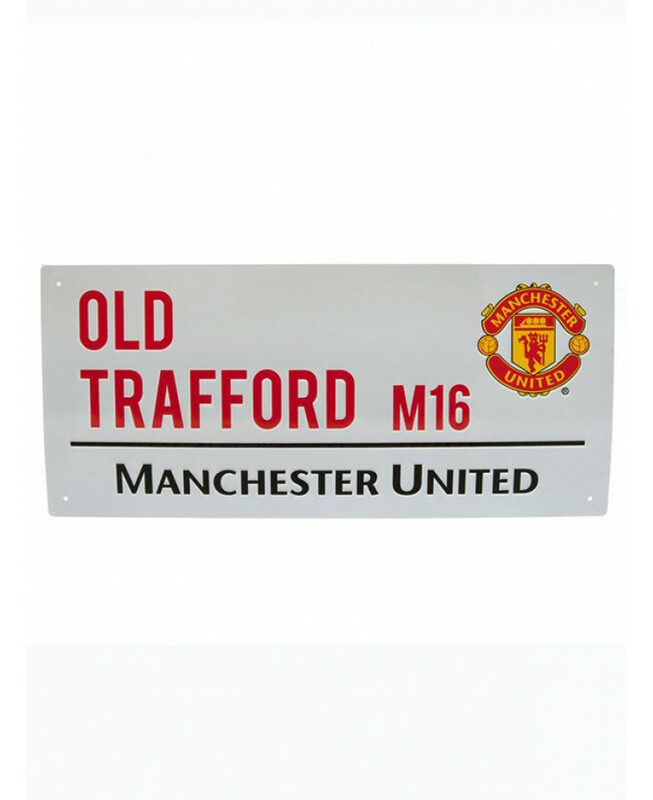 Come on you Reds!